Summer is in the air and Dublin really comes alive when the weather finally cracks double digits and the sunshine (some of the time!) brings the best out of the cities inhabitants. With good weather comes a sense of freedom and we’re all eager to get out and explore things to do in the city especially at the weekend. 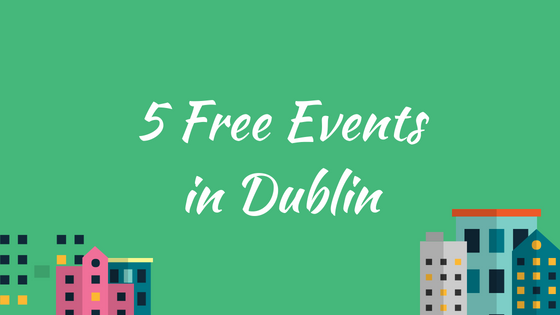 While we all love to treat ourselves, sometimes the bank account can’t take another hit but luckily Dublin has plenty of free things to do and we’re giving you five of the best events happening this weekend. Think the ploughing championships but in Dublin! This 2-day event (23-24 June) takes place on Newbridge House and Farm (Donabate) with free entry 11am to 6pm. It’s a family friendly event that’s jam packed with events including a kids zone, petting zoo, vintage vehicles, food, crafts, music, agricultural show with a large number of competitions for livestock as well of plenty of other competitions to choose from throughout the day. 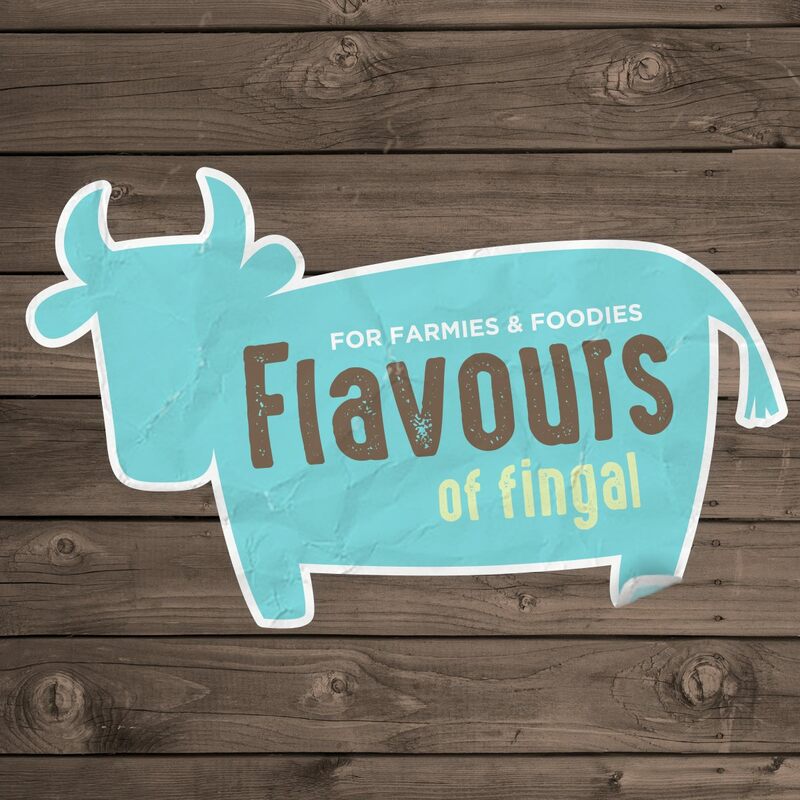 Flavours of Fingal are providing free shuttle buses to encourage attendees to take public transport to the event. With the good weather to hold this weekend, you can leave the wellies at home for this one! Dublin 7 is opening its heart to locals and visitors alike to join in the festivities all weekend (22-24 June). The weekend is action packed with so much happening it’s ridiculously hard to choose which event to attend! This is another family friendly event with a festival food trail, treasure hunt, workshops and a Creative Mindfulness workshop aimed at 4-12 year olds. Our beloved Mrs. Doyle (Father Ted) will be hosting a Tea Party so be sure to get your bake on & bring some edibles to share. For the adults there’s a comedy evening, beer launch, yoga, historical tours, Pilates, skills classes to name just a few. 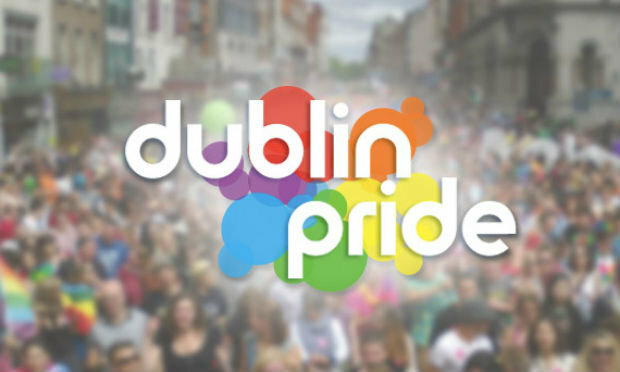 So many fantastic events are taking place around Dublin during Pride month so we’re going to highlight three happening this weekend. This evening (Friday 22 June) there is a Dublin Pride 5k Run in the Phoenix Park, near Papal Cross car park. This starts at 7.30pm and participants are free to jog, run and walk their way around the park. Donations on the evening gladly accepted and will towards three charities; TENI, Gay Switchboard and Dublin Lesbian Line. Even if you aren’t participating, pop along and show some support. Saturday in Outhouse at 1.30pm, there is a Cookery Demonstration which will focus on the impact of a healthy diet on mental health and wellbeing. This is followed by a Soapbox Session at 3pm. Sunday in Outhouse community centre there is an LGBTI+ History event for 14-17 years olds who want to learn more about this. On Saturday (23 June) between 1pm and 3pm the ILAC centre will transform into a family friendly haven with dance, face painting as well as other entertainment on the day. This event is free and donations, big and small, on the day are massively appreciated. From The fun doesn’t stop at 3pm… from 3.45-4.45pm there will be a Ukelele taster session in the ILAC library. This promises to be a great day out for all the family. Ever found the National Gallery overwhelming and never know where you should be looking? Or worse, you’ve never been yet? Well, no more excuses as this weekend the National Gallery is opening its doors to invite the public to join them on their free Highlights Tour on Saturday at different times throughout the day. You will be brought on a guided tour that explains the highlights of various collections on display in the gallery. Sunday is geared towards families with a stained-glass workshop as well as family-friendly tours. Wishing all our passengers a fantastic and action packed weekend!